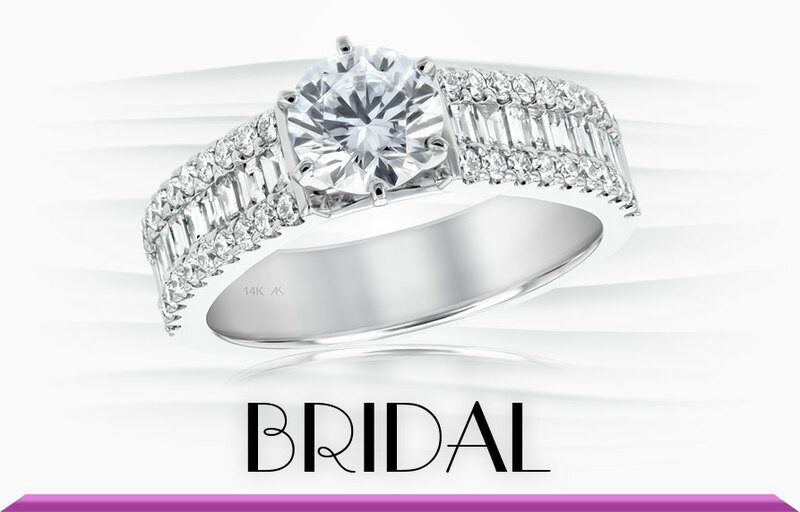 Rare Exception Jewelers, family owned and operated since 1987 conveniently located in the Amador Ridge Shopping Center. We're here to serve you! 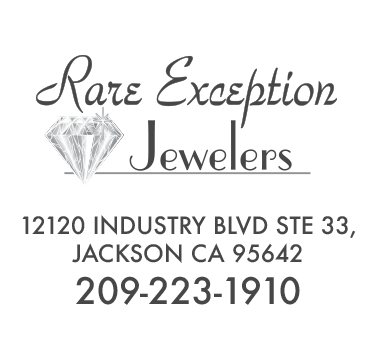 Rare Exception Jewelers is capable of fulfilling all of your gift-giving needs from fine diamonds or colored gemstones to affordable sterling silver jewelry, we have it all. We can special order items not found in our store or create just the right custom piece for you here in-house. Need jewelry repaired? Want a watch battery changed? Use our in store wish list program, designed for personal gift wishes, that we maintain and provide you with "Hint - Hint" cards to aide in your fulfillment. 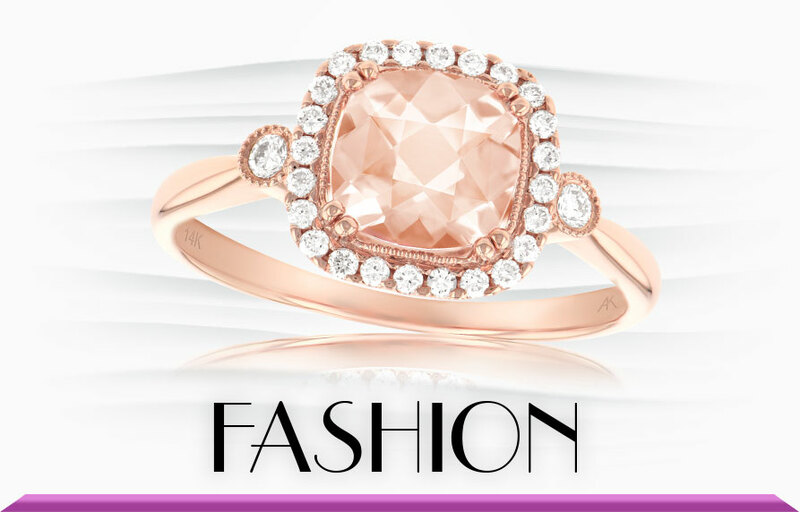 Browse our website to view a selection of fine diamond and gemstone jewelry collections. Layaway with easy terms. We look forward to your visit in our store!